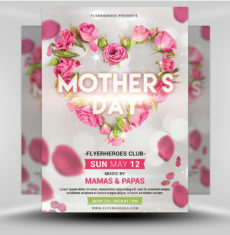 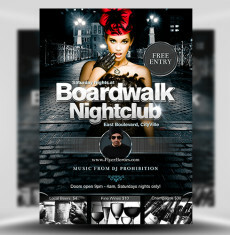 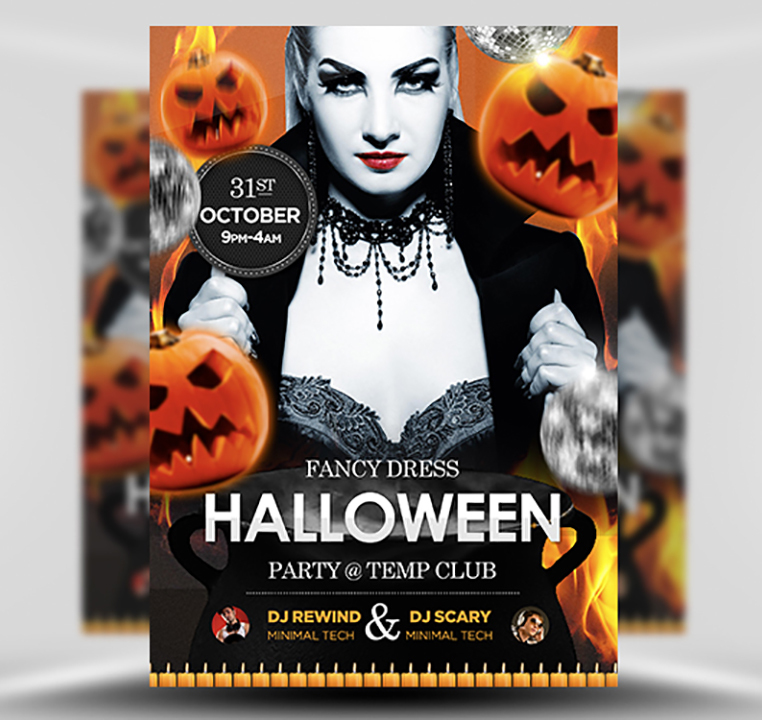 Halloween Flyer Template is a bright, bold, orange and evil-pumpkin filled Photoshop PSD flyer template perfect for promoting halloween themed events at clubs, bars, nightclubs, community venues and more. 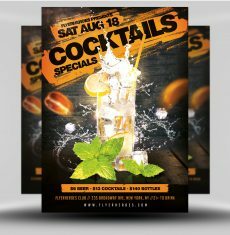 Halloween Flyer Template flyer template has a stereotypical Halloween design style with an overall orange design that is filled with evil pumpkin lanterns, fire, a cauldron, a scary Witch stock image and to top it off, glittery disco balls to add to the party vibe. 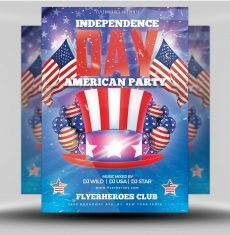 The bright, vibrant and crisp design style of Halloween Flyer Template is bold, eye catching and instantly recognisable. 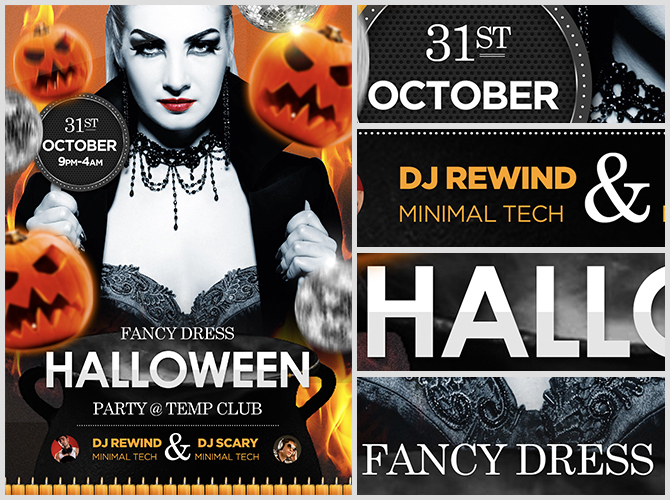 The majority of the flyer / poster design is taken up by the stock image of the Witch (not included in final download) and the falling evil pumpkin heads. 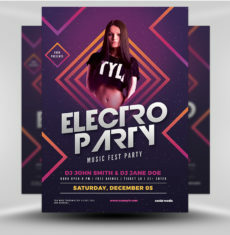 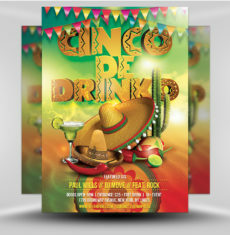 This large emphasis onthe feature image and the halloween themed assets makes this template great for promoting halloween parties and events with a lead DJ or performer – however can still be used with a generic stock image. 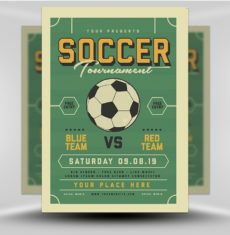 This stock image is easily replaceable by simply copying and pasting your design into the placeholder layer. 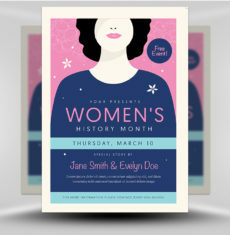 The footer of the design is where the majority of the editable text elements are. 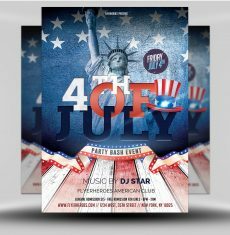 In the footer you’ll find a main title text section, sub title and space to insert information about the DJ’s who’ll be providing music or the entertainers who’ll be performing at your event. 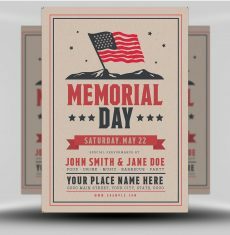 Lastly, you’ll see toward the top of the design is a metallic sticker type section for you to display the date and time of your event. 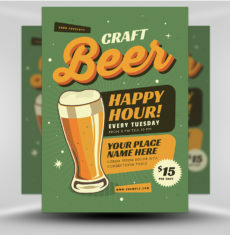 This extra sticker section adds a nice variation to the text layout as well as helping create depth in the design. 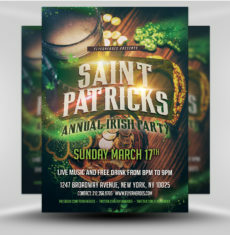 Editing this text is easy. 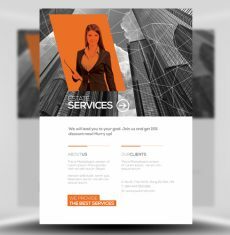 All you need to do is edit the text with the Adobe Type Tool and the appearance will remain the same. 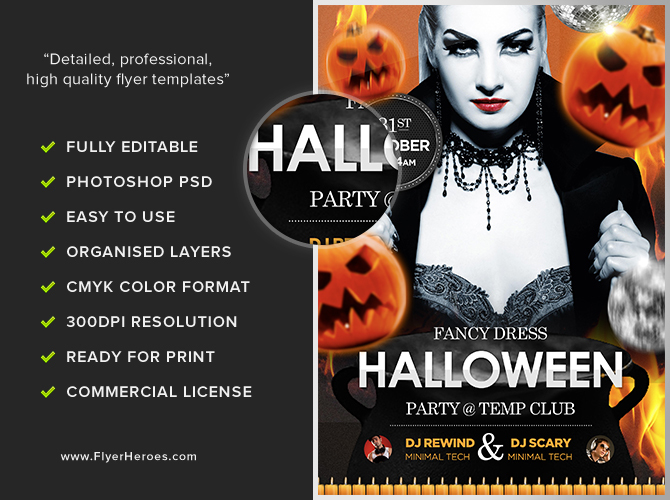 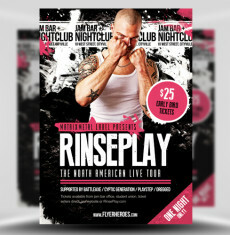 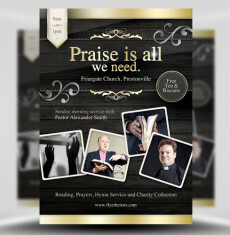 Halloween Flyer Template is a premium Photoshop PSD flyer / poster template designed by FlyerHeroes to be used with Photoshop CS4 and higher.